You’re free to have your own view on ads. But sometimes they do have an element of truth. Especially if the advertised features are so obvious that no more words are needed. 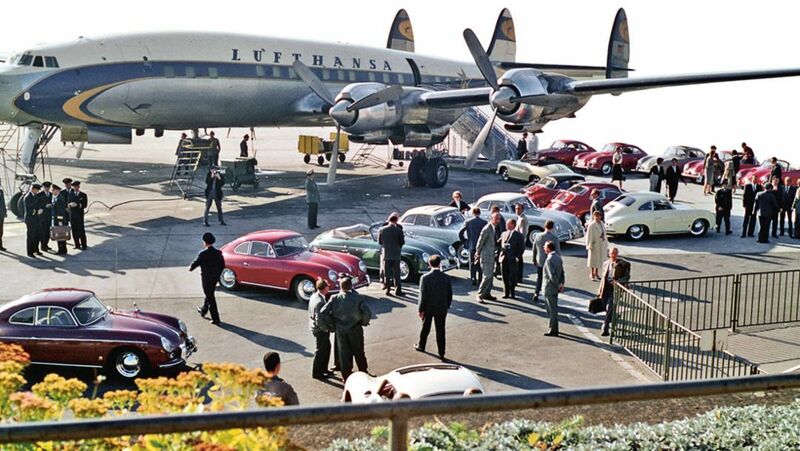 For nearly seventy years, exclusive sports cars have had their home in the north of Stuttgart. 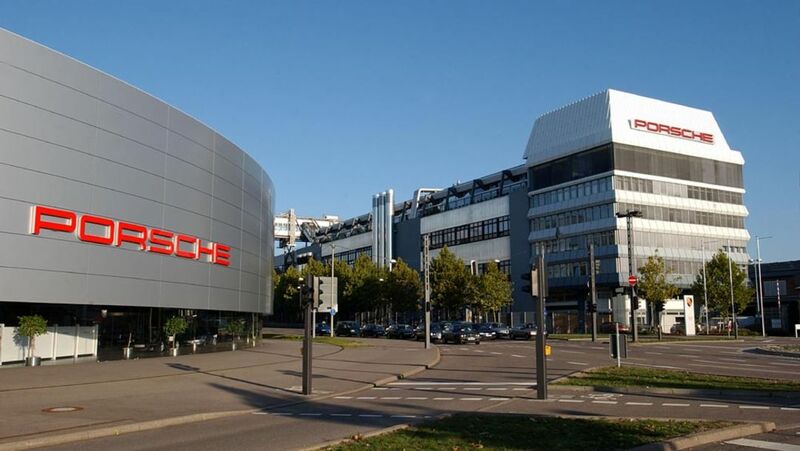 The headquarters in Zuffenhausen are the centre of the Porsche world. 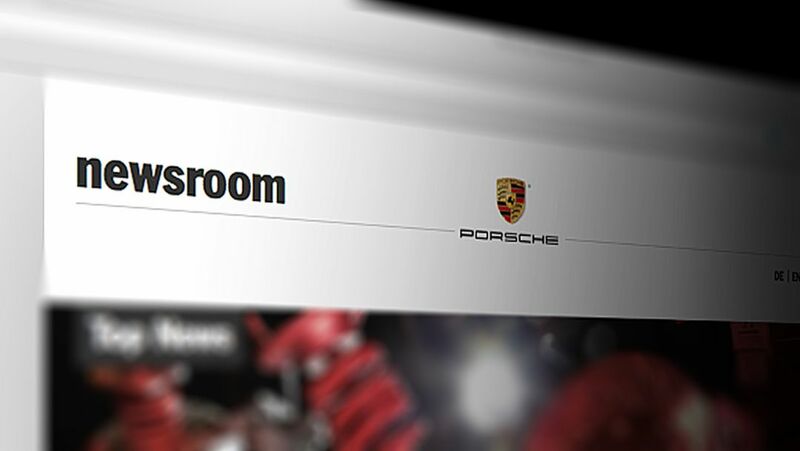 Informative and user-friendly – Porsche boosts its online communication and continues to expand both the website and the social media newsroom. With success: both were recently presented with prestigious awards. The USA are the largest Porsche market overall. How did that come about? 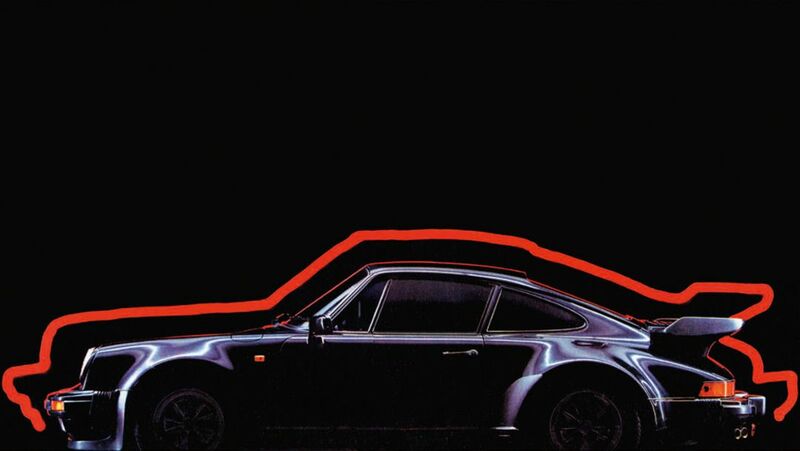 The Porsche Newsroom examines the question. 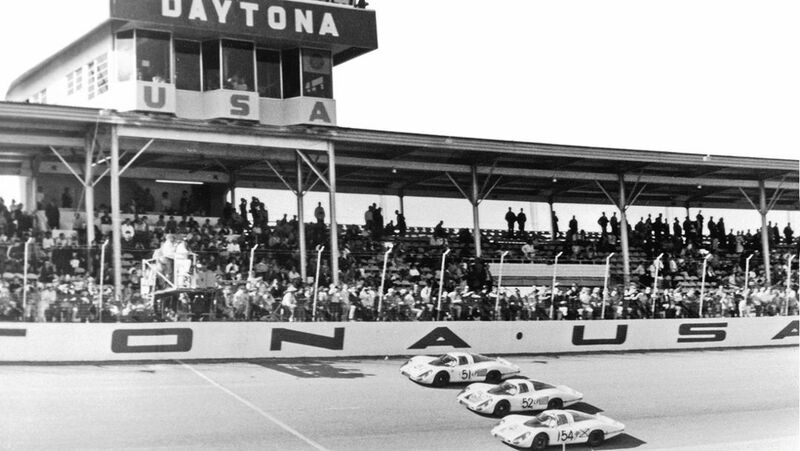 Part 5: Motorsport in America. The USA are the largest Porsche market overall. How did that come about? 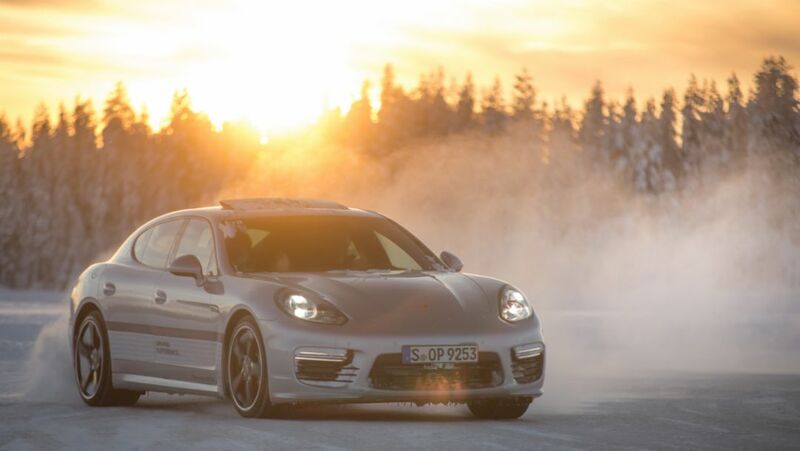 The Porsche Newsroom examines the question. Part 4: Porsche clubs. The 911 Carrera RS 2.7 look is back! Porsche Driver’s Selection has created a collection for the legendary, first-ever Carrera in the 911 series. The Porsche Newsroom was on hand for the photo shoot.